Fujiseiki’s History & CEO’s Message – Fujiseiki Co.,Ltd. 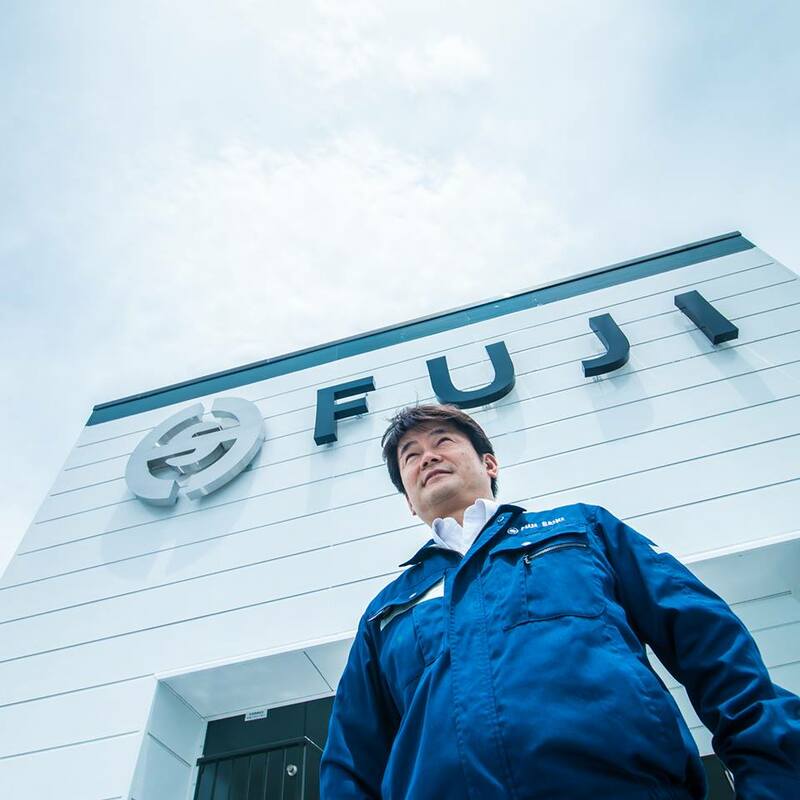 In November 2018, Fujiseiki will celebrate its 50th anniversary. We couldn't have achieved this without the support of our partners and customers over the years. We thank you from the bottom of our hearts. Our company was founded in 1968 during the economic boom of the late 60s. In 1980, Fujiseiki left Tokugyo in Kofu and moved to the Kamanashi industrial district, where we still reside today. There has been wave after wave of economic hardship--the 1973 OPEC oil crisis, the collapse of the 90's economic bubble and the IT bubble, the global financial crisis of 2008--but we have held on and weathered the storms. Starting with a CNC turret punch press in 1981 and some of the newest sheet metal machines, three brothers--president Susumu Shindo, senior director Tsuyoshi Shindo, and factory manager Shiko Shindo--pioneered sheet metal manufacturing in Yamanashi. 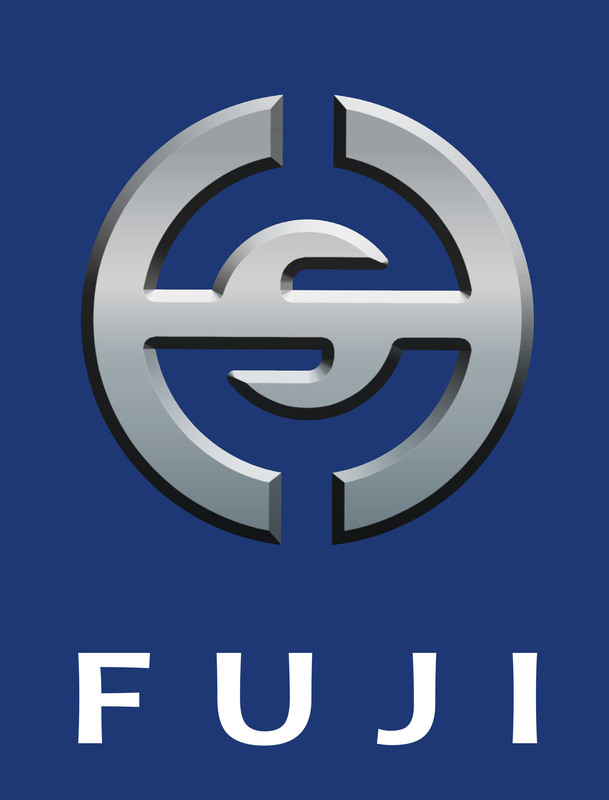 Since its founding, Fujiseiki's strength had been die making and processing, but the Shindo brothers established a reputation of sheet metal expertise. Fujiseiki became a metal manufacturing Swiss army knife and experts at handling a vast range of metal manufacturing processes, and a point we still pride ourselves on today. Times have changed over the years, and Fujiseiki has changed with it. I believe that maintaining the status quo only results in stagnation and degradation. Markets change, technology changes, tools change; if you don't adapt to the current environment, you will get left behind. We have to change with society, for society is what gives a company value. A company employs people, pays taxes, and responds to people's requests and needs to bring them happiness. A company exists to serve the public, and through production of goods, it contributes to society. If it no longer serves the public's needs, then it will cease to continue. Earlier this year, we completed a new building a created the Unit Department. It is an investment for the next stage of our development. Only the future can tell how this investment will ultimately play out, but in the meantime, we are placing importance on training, other human resources development, and marketing. Going forward, we will continue to hone our crafting skills, provide the best services to our customers, develop skills not seen at other companies, and expand into foreign markets.I firmly believe that a business survives only through growth. Fujiseiki's core belief is "through the act of making things, we build better people and a better society." It is our company motto that, as one, we can take on any challenge and grab any opportunity. We are eternally grateful for your continued support, patronage, and encouragement, and we look forward to continuing to serve you.